The term "science fiction" can conjure for moviegoers thoughts of deep-space explosions, gigantic robots fighting other gigantic robots, and endless streams of strange-sounding names. Though these elements can be found in many of the sci-fi films we see every summer (and which are not without their pleasures), 2013 saw a different kind of fare emerge as well. The release of movies like Gravity and Her, both of which have been garnering a hefty amount of award-season buzz, signals the re-emergence of quieter, more meditative, and human-centric science fiction — perhaps a truer reflection of what was one of the most inquisitive genres of the 20th century, both on the screen and on the page. 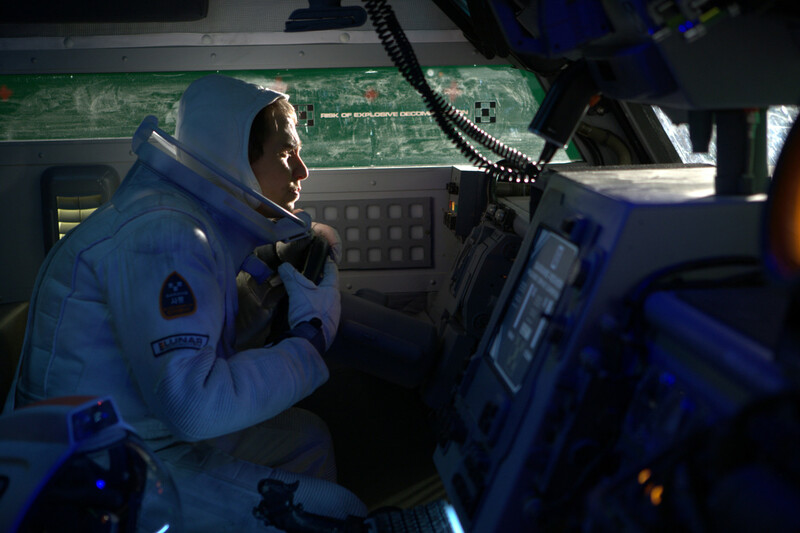 Moon, an original film from director Duncan Jones, could easily have been written by Arthur C. Clarke or Ray Bradbury. Though imagined technology plays a key role, the film&apos;s interest — like all good sci-fi — lies mainly in humanity&apos;s reactions to these technological advancements. Sam Rockwell&apos;s brilliant performance(s) always seems on the cusp of revealing some hidden truth about death, greed, empathy, joy, and all other mysteries of life, emotion, and progress. The structure of this two-part apocalyptic film is its most compelling attribute. In the first part, Justine (Kirsten Dunst) misbehaves at her wedding, ultimately leaving her new husband before their honeymoon even begins. In the second part, Justine visits her sister (Charlotte Gainsbourg) as a planet, "Melancholia," threatens to collide with Earth. Shot in director Lars von Trier&apos;s signature style (handheld cameras, expressive dialogue, extreme close-ups), the science-y elements almost become an afterthought. The real story is one of Earthly complications beyond humanity&apos;s control. Sci-fi goes indie in this 2012 comedy, in which the possibility of time-travel adds an unusual twist to a magazine intern&apos;s coming-of-age story. What makes this movie work, and what makes it special, is the ambiguity of its sci-fi element; it is to sci-fi what terror is to horror. You&apos;ll have to watch it to see if time travel actually exists. Only two of the six stories in this movie, which is a collaboration between the Wachowskis and Tom Twyker, are properly sci-fi. However, its themes are classic to the genre. Bringing to mind Melville, Irvine Welsh, Metropolis, Solaris, Blade Runner, and the Wachowskis&apos; own Matrix trilogy, Cloud Atlas avoids easy classification due to its ambitious, wholly-unique narrative structure. 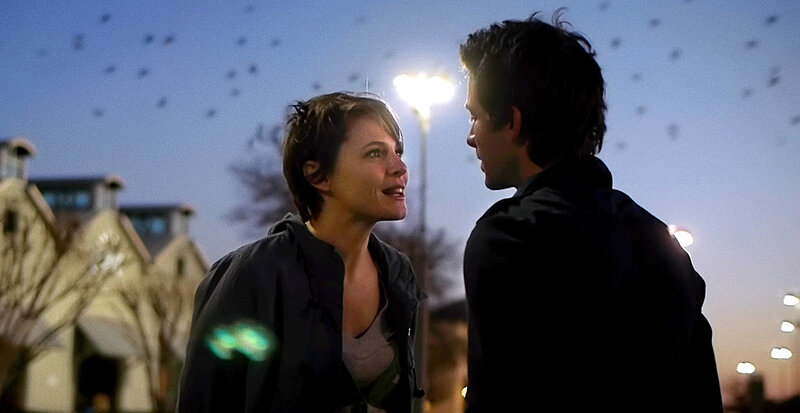 This film, the second from Primer director Shane Carruth, garnered many comparisons to the work of Terrence Malick because of its saturated shots, oblique story line, and generally arty gestures. It&apos;s a love story, and though at times the sci-fi elements seem superfluous, they do add substantially to the film&apos;s central question: Is it possible to know another person? Surely no sci-fi film has included as much cinematic poetry (be it beautiful or pretentious) since Eternal Sunshine of the Spotless Mind, or possibly Stalker.